With a standout unique look and custom decoration these lip balms are an on-trend promotional product. 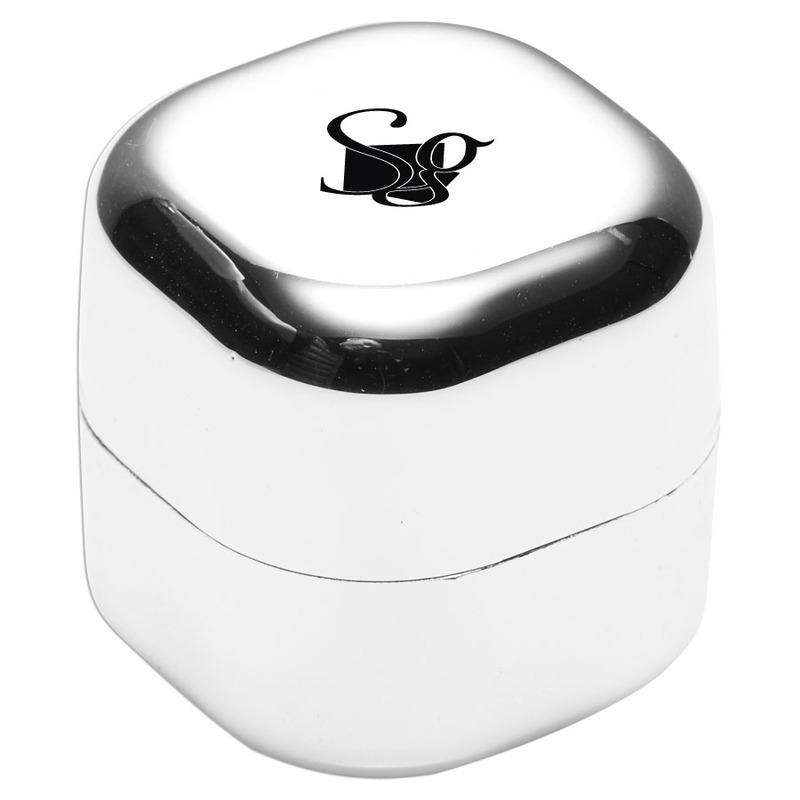 These premium lip balm cubes are THE choice if you want something that will stand out. They include a clear sphere shaped lip balm inside that's lightly flavoured with peppermint. 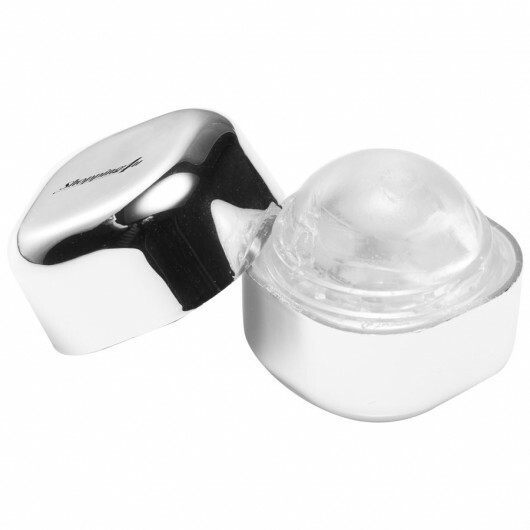 The outside is a chrome metallic cube that secures with a twist-clack cap.